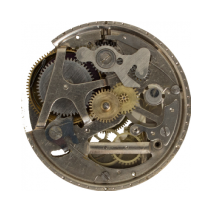 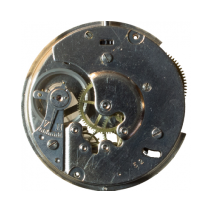 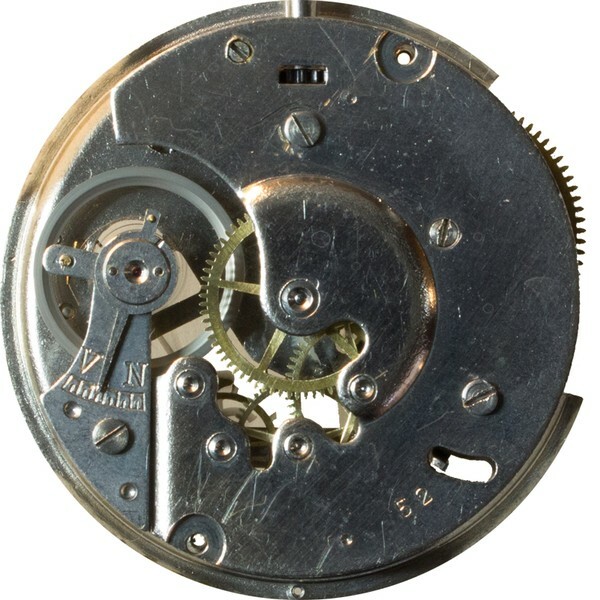 Junghans pocket watch movement J52 - Helicopters, pocket watches, helicopter flight simulation and more. 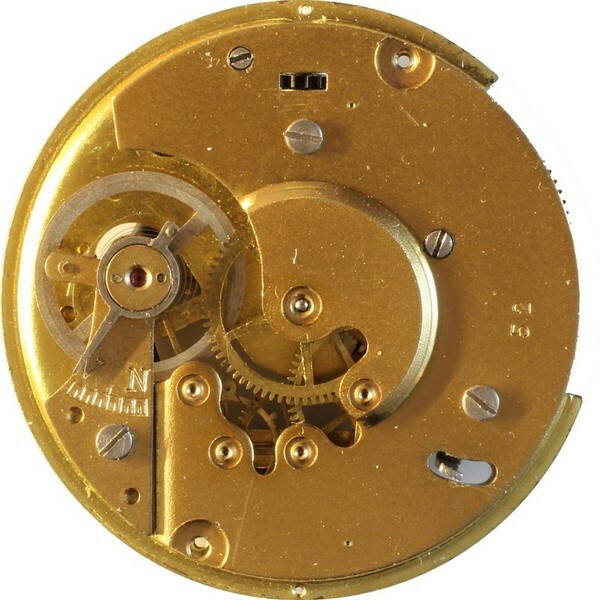 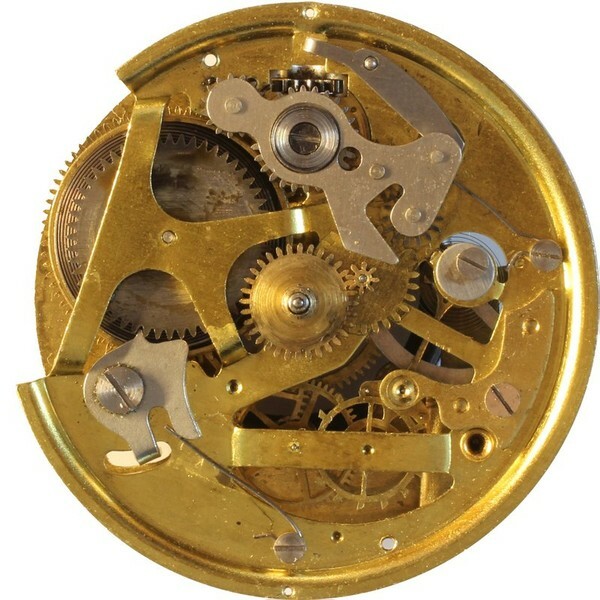 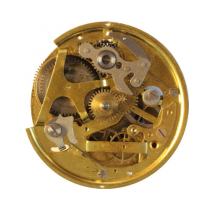 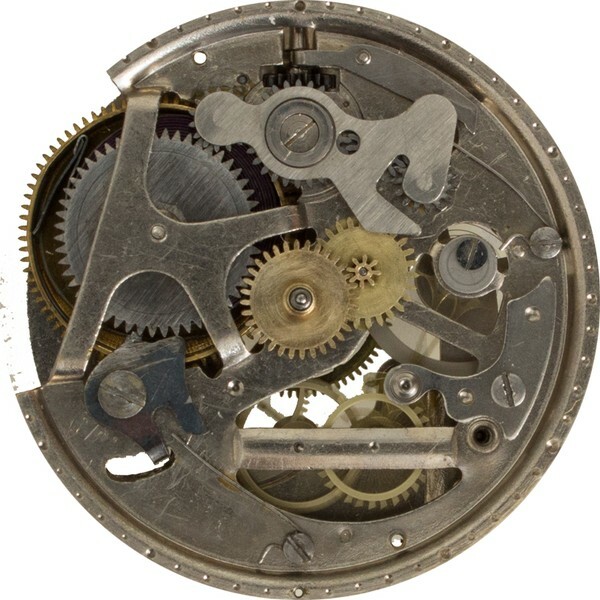 Boys Own Watch, Pillar movement, 3 jewels, 3/4 plate, removable lever and balance bridges. 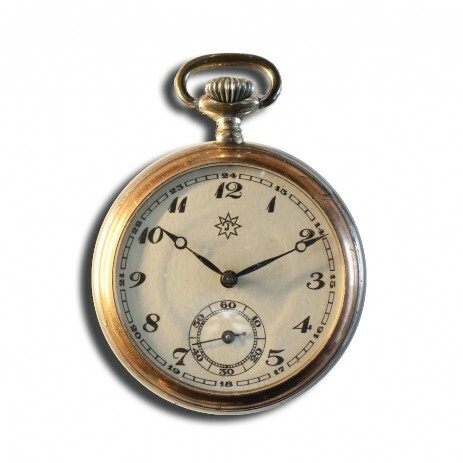 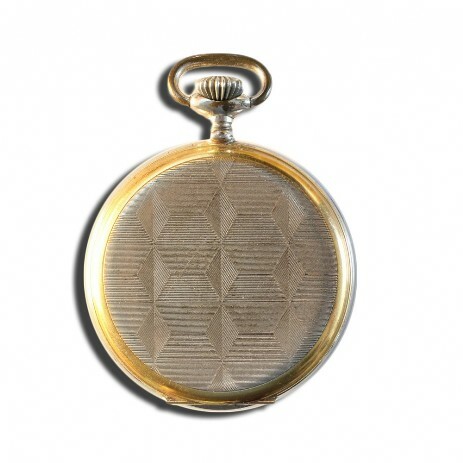 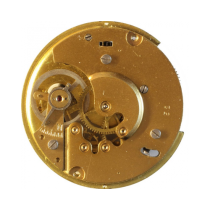 brass case nickelled, mi-concave crystal, white or gold dial.